We purchase, sell, and recycle metals and e-waste components. Not only do we provide a sleek and seamless experience and maximize the value of your recyclable material, but we do it in the most eco-friendly way possible. 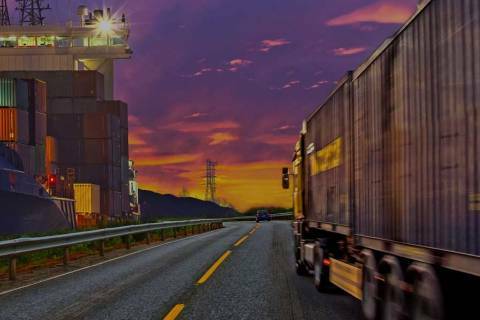 We serve all industries, businesses of every size, governments, and private citizens. We pride ourselves on being the most efficient, competitive, and environmentally sustainable scrap, salvage and recycling company in the region. Our mission is to deliver outstanding customer service to all our local, national, and international clients. 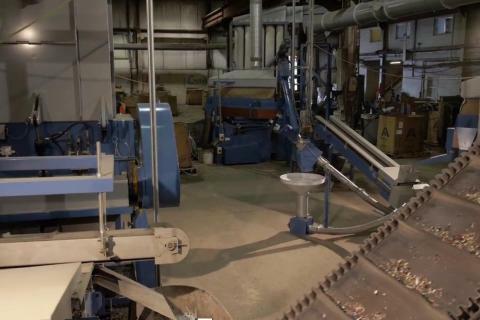 First and foremost, Dartmouth Metals has worked hard to build its reputation and earn the trust of its customers over decades. 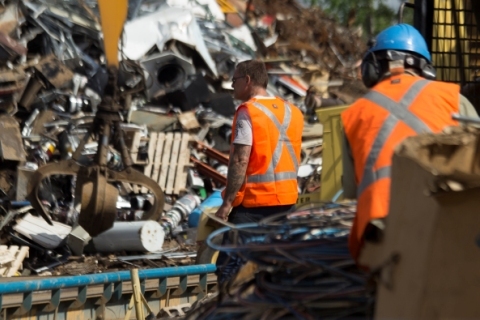 Customers know they can trust the company to work efficiently, quickly and provide the best return for their scrap metal. 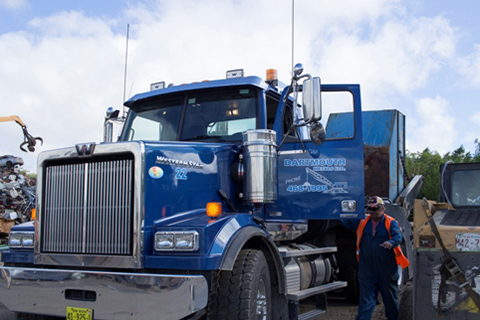 Dartmouth Metals has a unique blend of services and equipment that sets it apart from other companies in the metal recovery and recycling business. Dartmouth Metals owns the most extensive array of gear and machinery to demolish, dismantle, clean up and recycle for projects of any size. We have all the basic necessary equipment, as well as a range of more advanced and highly specialized equipment. We’re the first metal recycling company in the Atlantic provinces to acquire a Copper & Aluminum Granulator. We’ve got long-term experience in the business combined with the practice and know-how to operate the most modern and efficient equipment and technology. 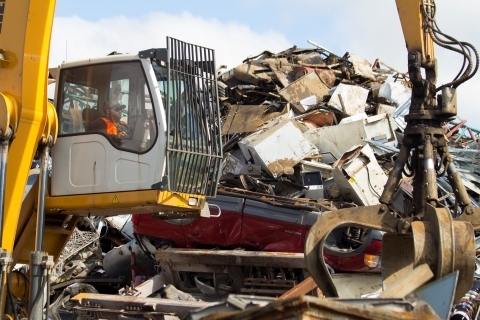 Dartmouth Metals has access to both the domestic and international scrap metal market. This means we have a dependable, ready markets for our recycled products. 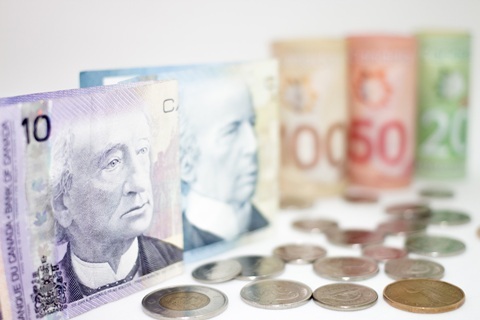 Through our capability, equipment and market access, Dartmouth Metals has achieved efficiencies in our operation that enable us to pay customers more for their materials. That’s why we’re different than other scrap metal dealers in the region and why you should consider doing business with us.